Air Conditioning Repair - Paul's Heating & Air Conditioning Inc.
Paul's Heating & Air Conditioning specializes in air conditioning repair. We work on all makes and models of air conditioners, ductless split systems and heat pumps. Whether your system is not working at all, or it's just not cooling as efficiently as you know it has in the past, our technicians can help. We fully stock our vans and ensure our technicians have the experience to fix your equipment as soon as humanly possible. Air conditioners tend to break on the hottest days of the summer and there's nothing worse than a breakdown happening on the same day you have a house full of friends and family planning to pay you a visit. The sooner you call us, the sooner we can help. We have been serving the Coulee Region for three generations, with thousands of happy repeat customers who know they can believe in Paul's Heating & Air Conditioning and our quality, professional air conditioning repair service. "It's a dry heat." - Said nobody ever. Your home's cooling system works hard so you don't have to sweat, and your guests don't either. As the temperatures heat up, it's important to get your cooling system checked over to make sure it is working, and running efficiently. 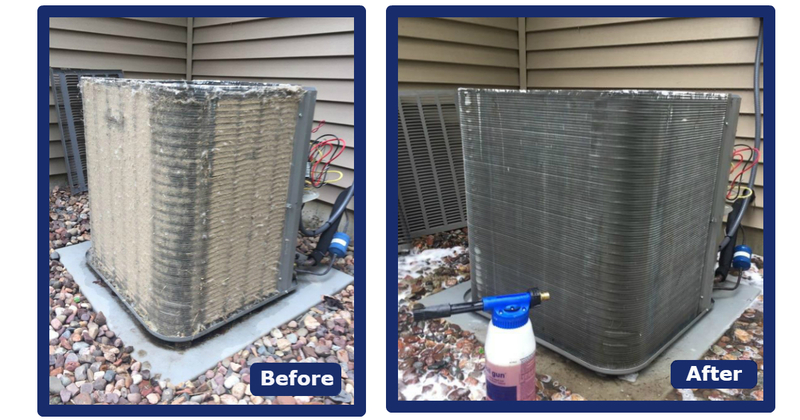 We can't tell you how many times we've heard "it just doesn't cool like it used to", only to see their air conditioner plugged solid with cottonwood seeds. 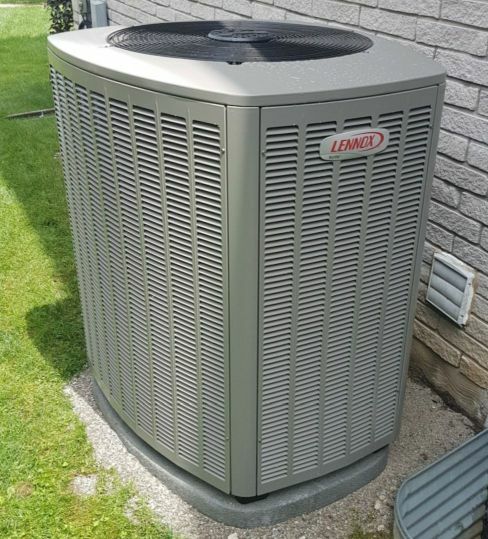 A tune up from Paul's Heating & Air Conditioning is a great way to ensure your equipment isn't working overtime and will keep you cool all summer long. Our technicians follow an industry approved tune up protocol developed over decades of maintaining cooling systems. For more details visit our Tune Ups page or call us today to schedule your visit! During normal business hours (7:00am - 5:00pm Monday - Friday) please complete the following form to request a service call. If this is for emergency, after hours service please call our office to reach our after hours service department at 608-784-0751.